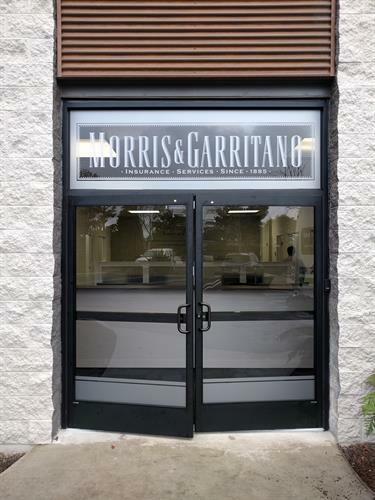 Since 1885, Morris & Garritano has built a tradition of earning your trust twice: at the time of purchase and at the time of need. 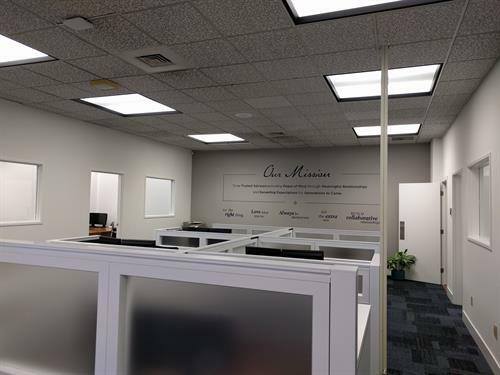 As the largest independent insurance agency headquartered on the Central Coast, our clients range from corporations stretched over multiple states to small businesses with complex exposures to individuals and families living within our communities. 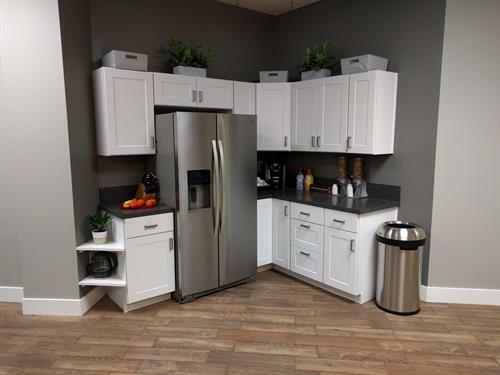 With a staff of more than 120, we are a full-service agency providing our clients with assistance and coverage for all areas of insurance - Commercial, Employee Benefits, and Personal (home, auto, life, etc). 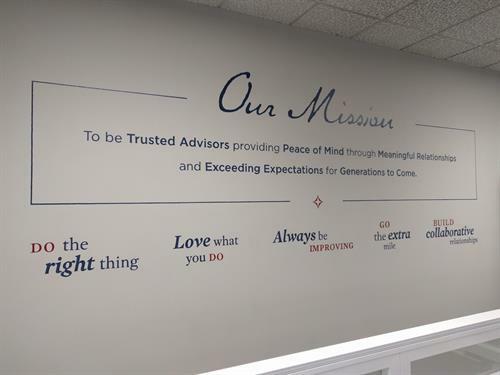 We have always felt an enduring passion for making sure local businesses and families are protected for their future. 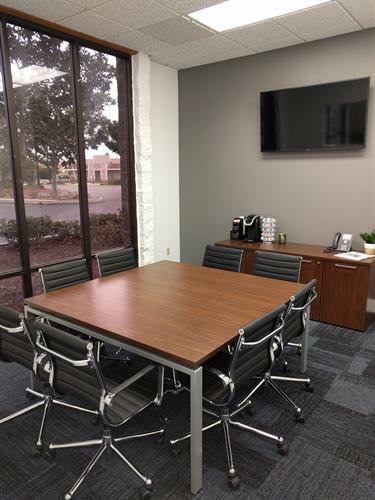 With the recent addition of our Santa Maria office, we are able to provide peace of mind to a greater number of Central Coast residents and business owners. 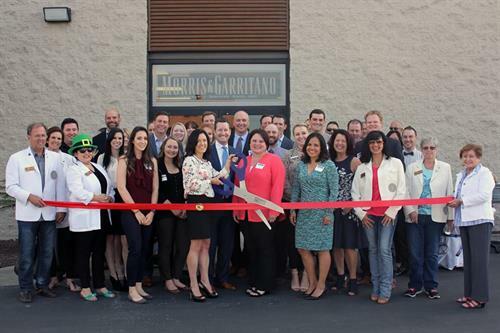 Morris & Garritano continues to support and ensure the future and wellness of our clients and our communities.